Beautiful 4 BR 2 BA home in desirable Newfound Harbor. 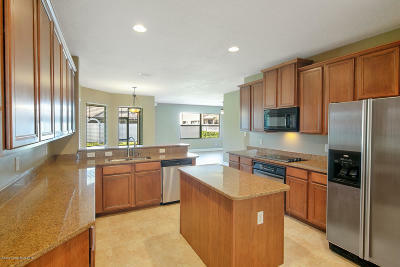 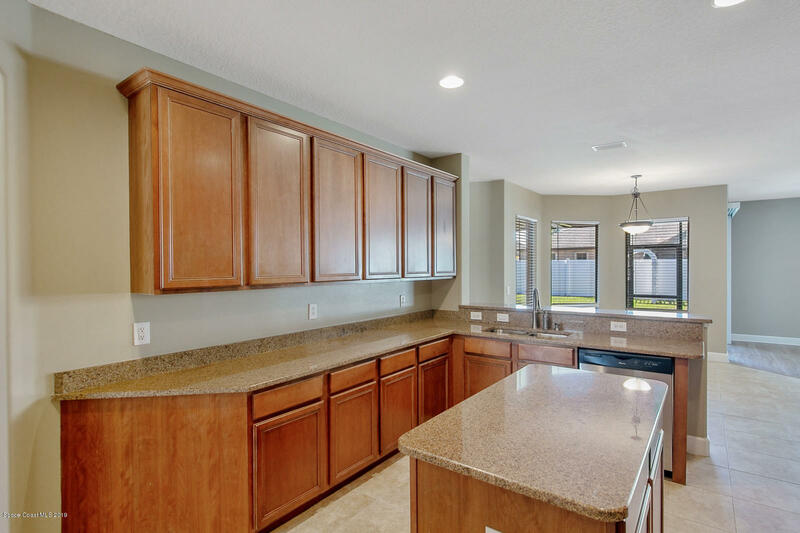 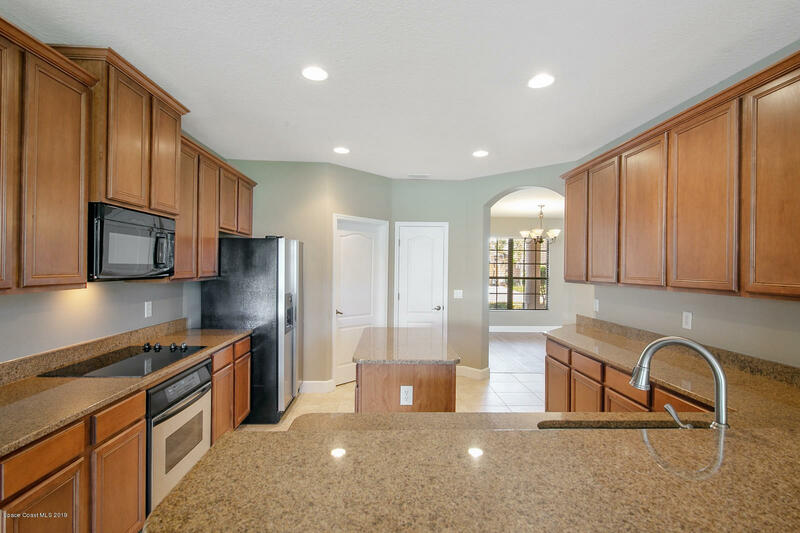 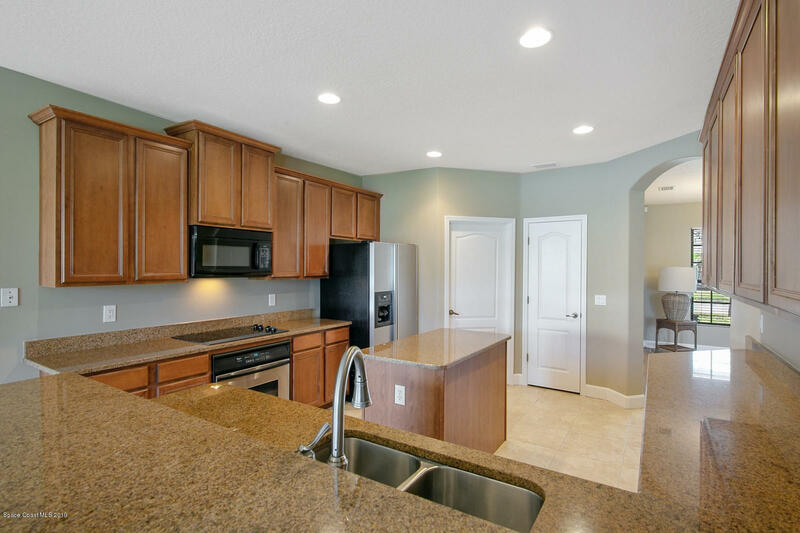 Chef's kitchen with granite counter tops, maple cabinetry, flat cooktop, stainless appliances, and breakfast nook. 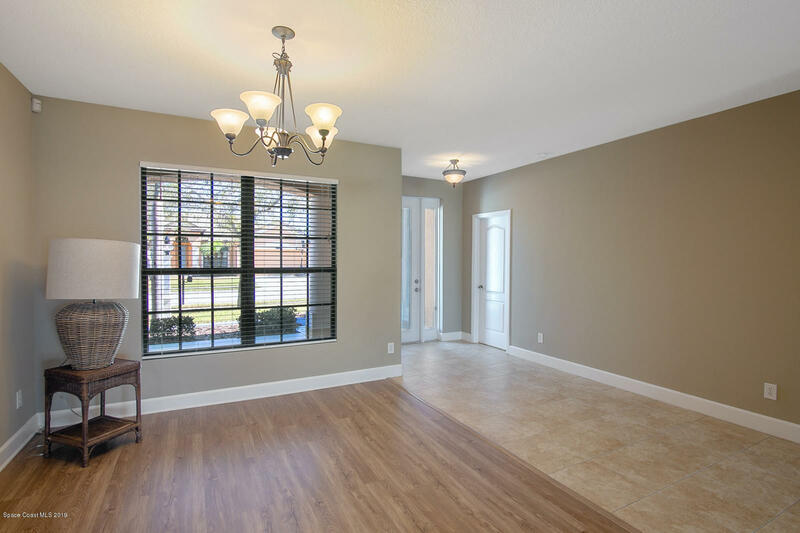 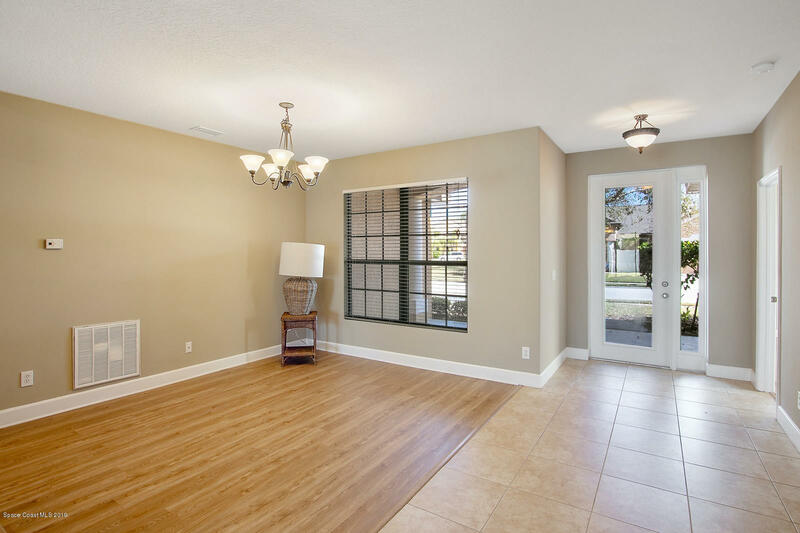 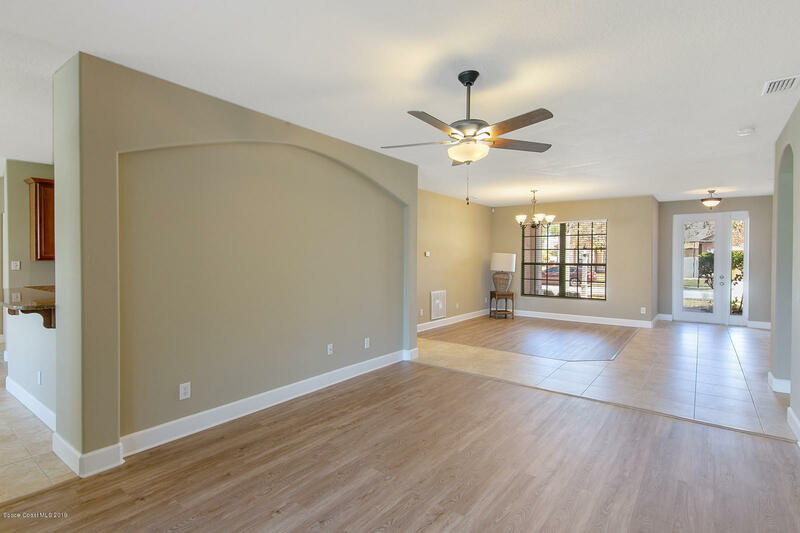 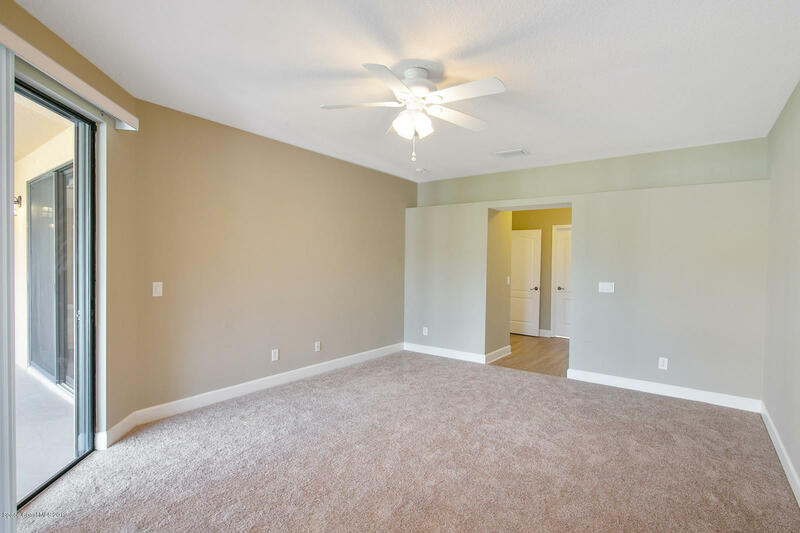 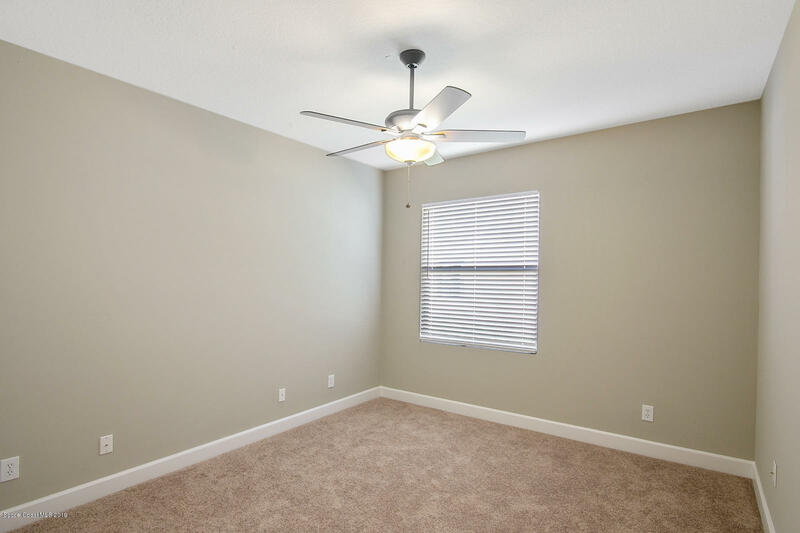 New engineered laminate wood flooring, window blinds, lighting, carpeting, and paint make this beauty a must see and ready for its new owner. 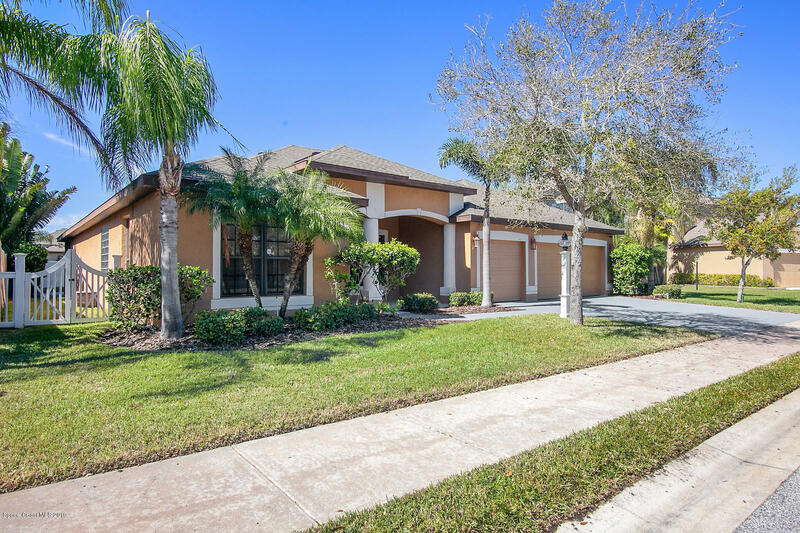 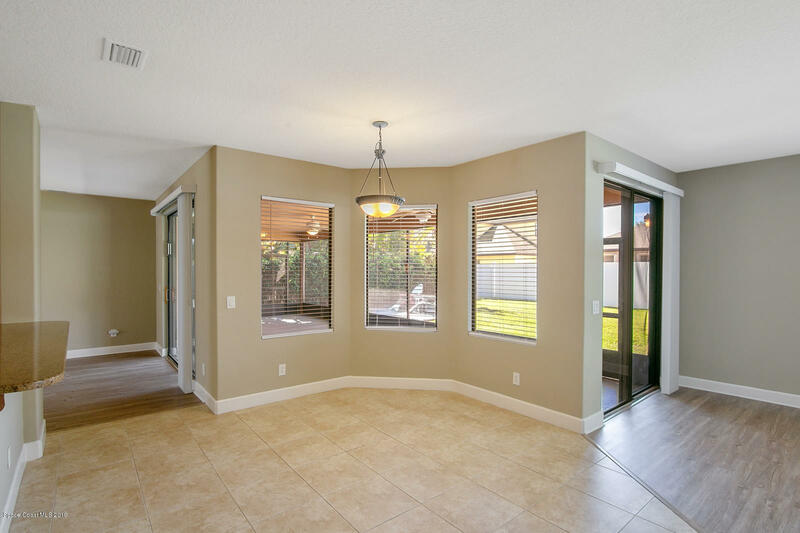 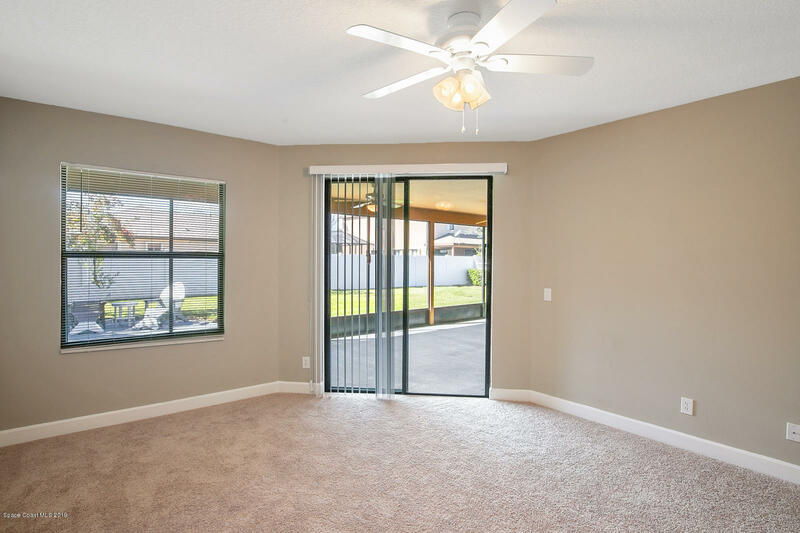 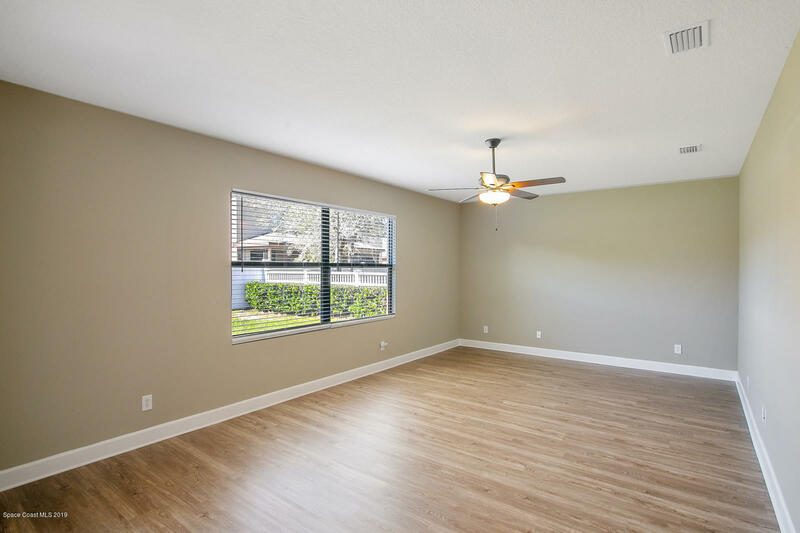 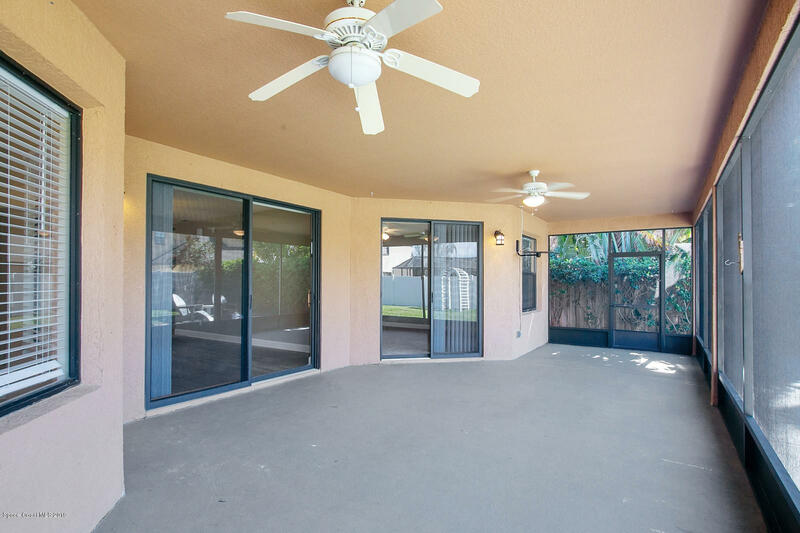 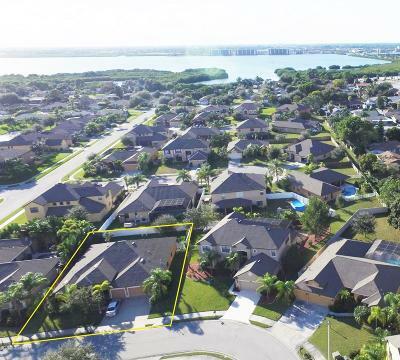 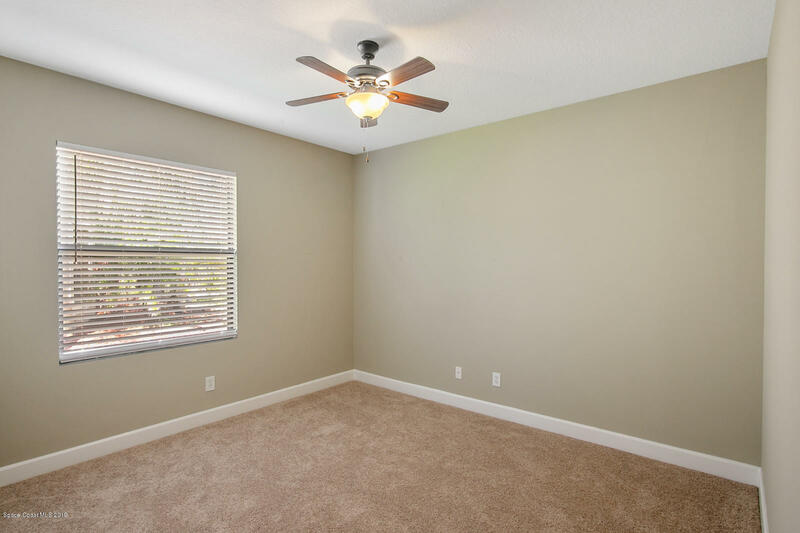 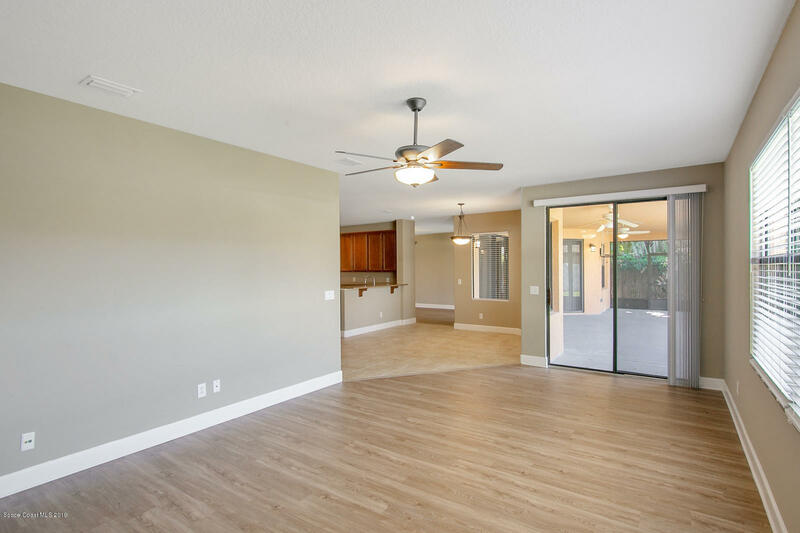 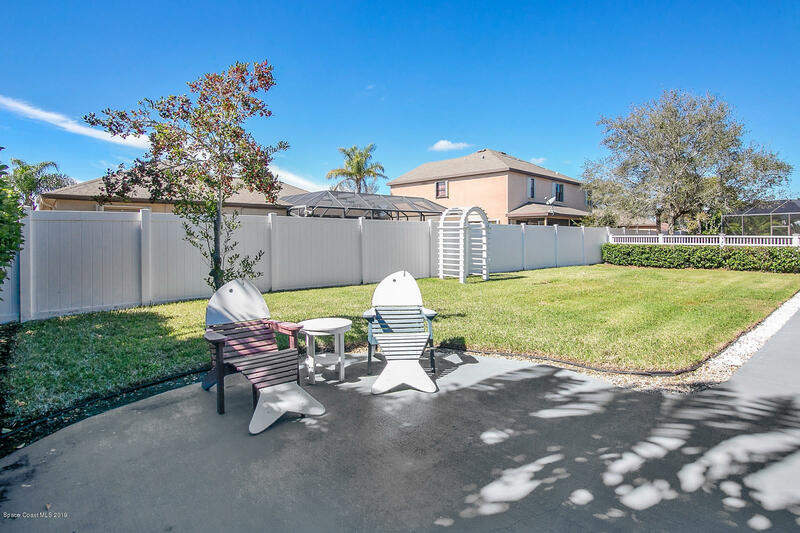 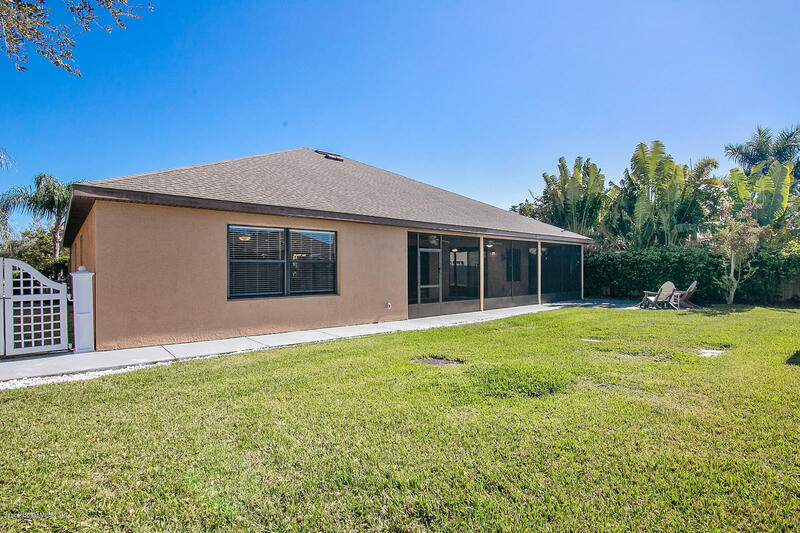 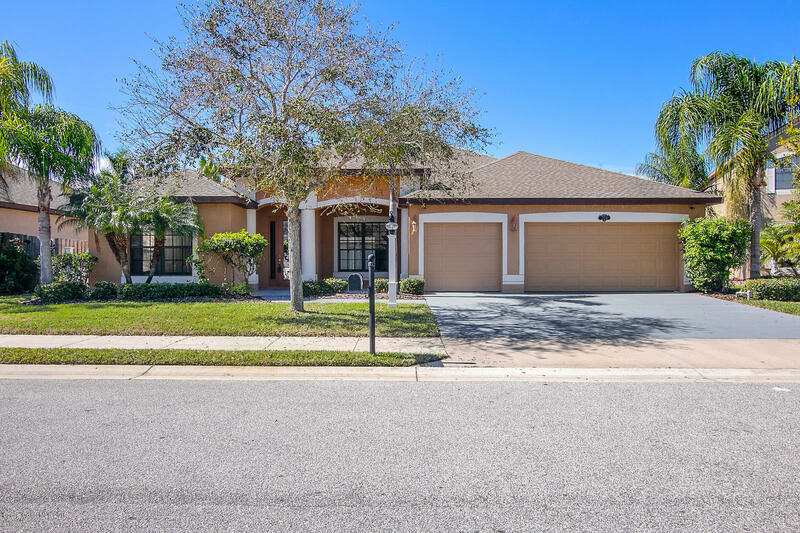 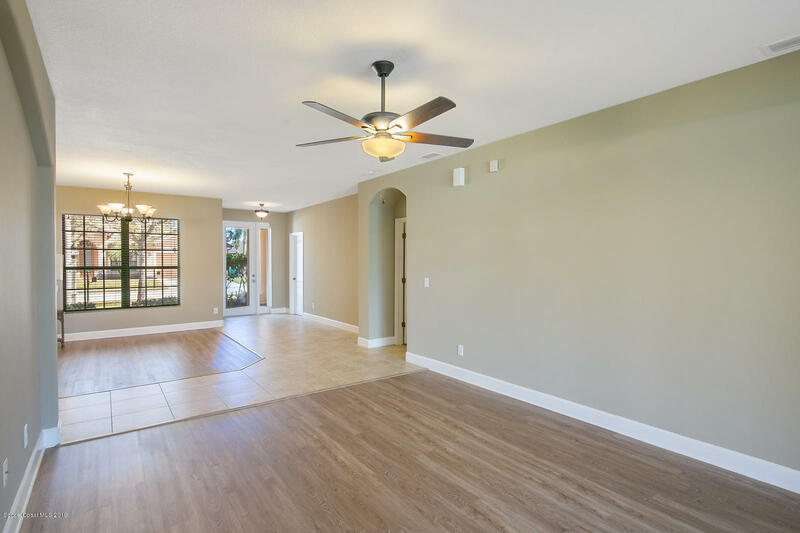 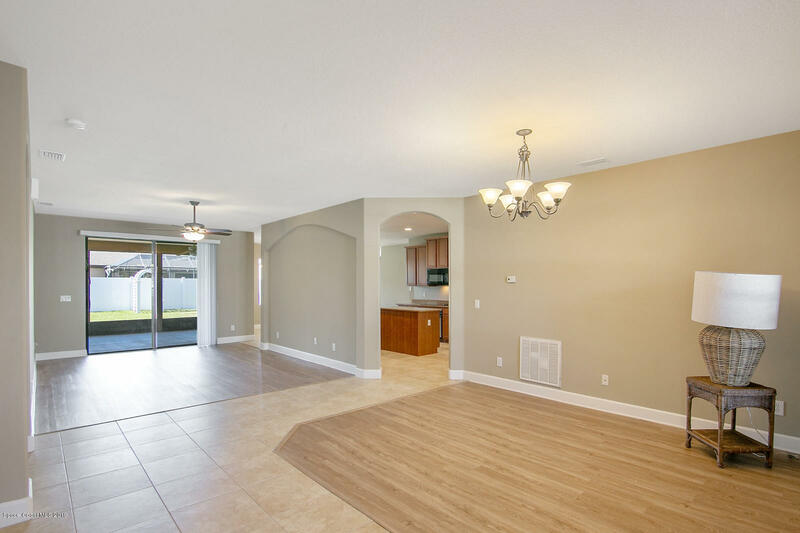 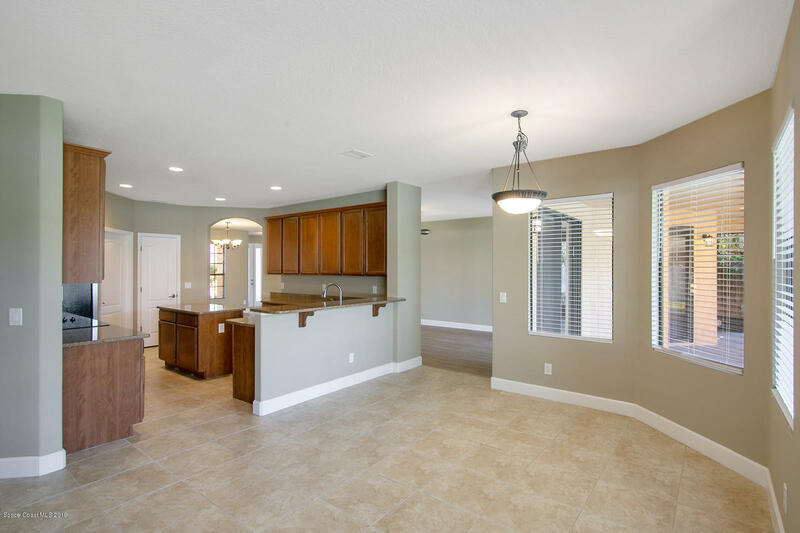 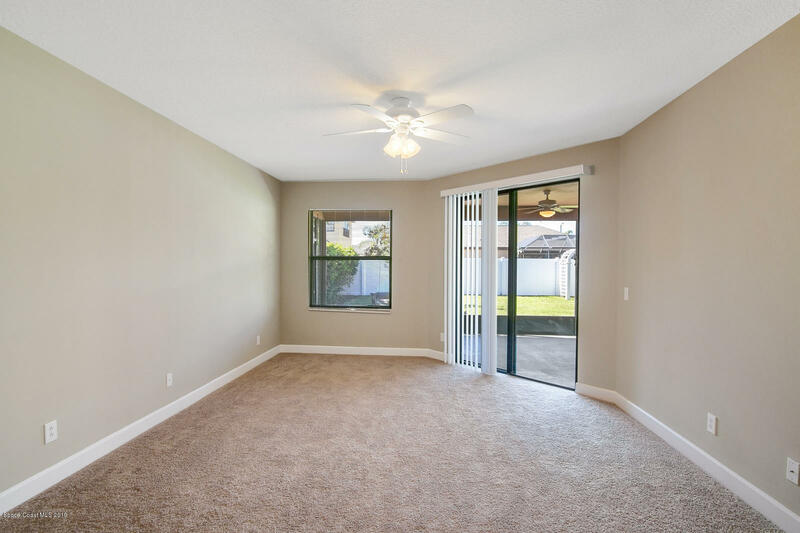 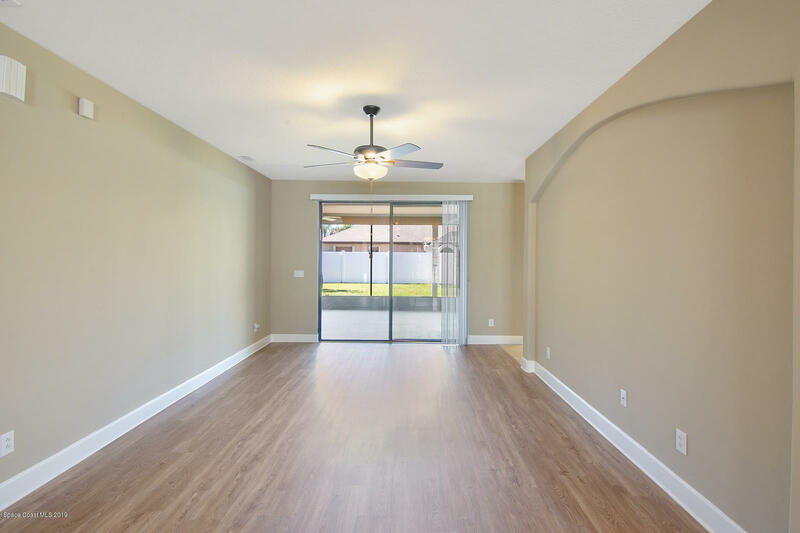 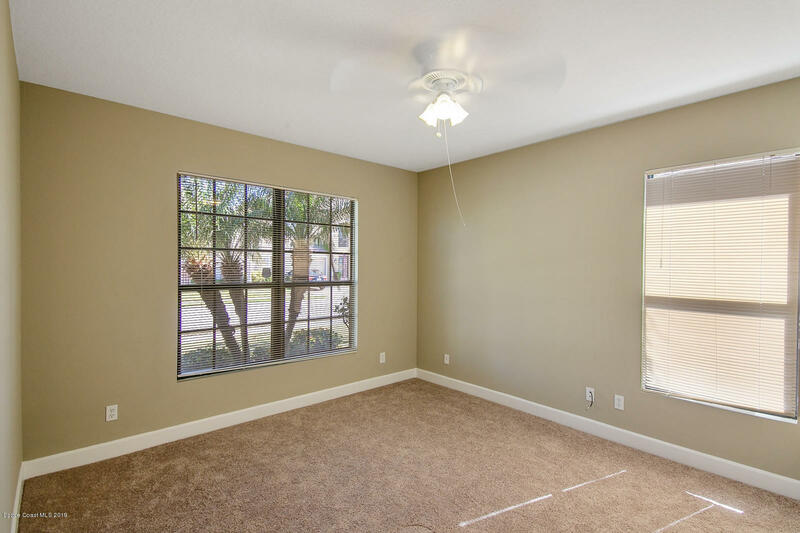 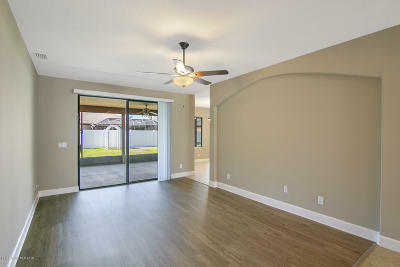 Spacious layout with two living areas that open to the lanai making this the ideal home for entertaining. 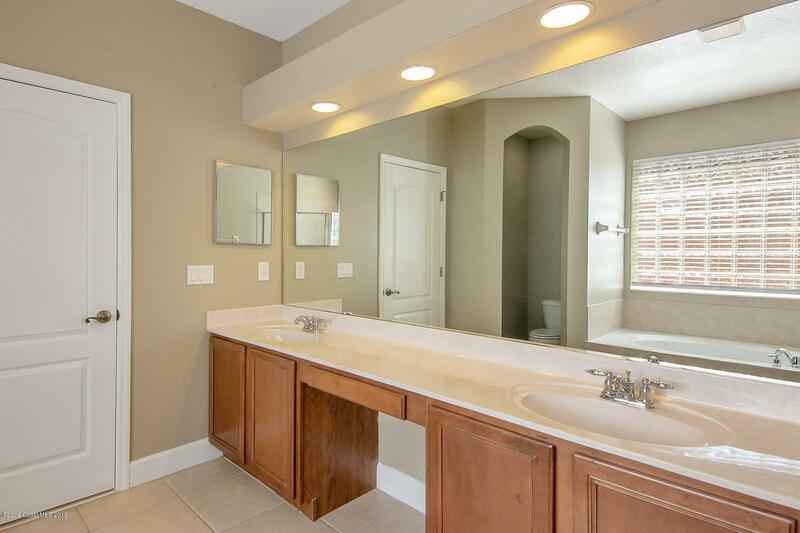 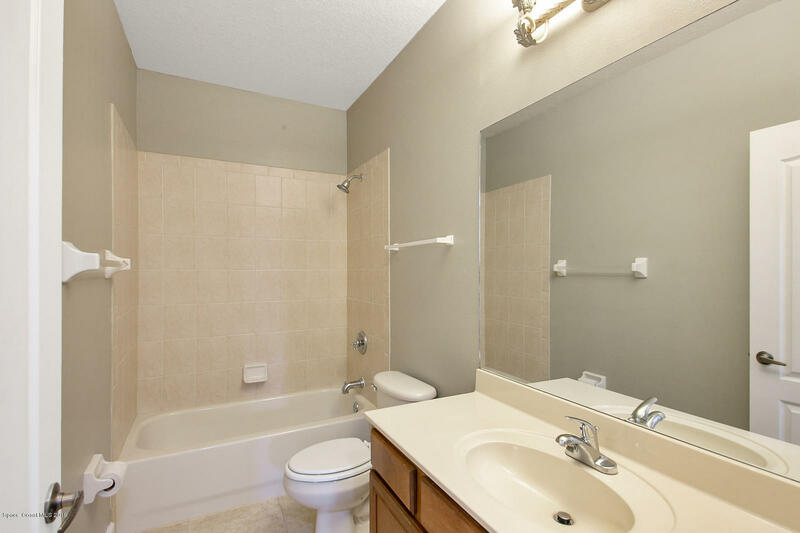 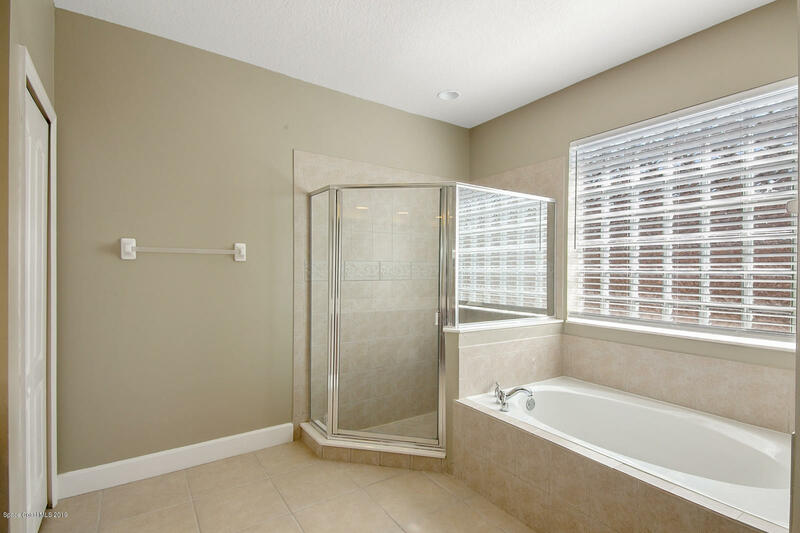 Master suite with his & her walk in closets and luxurious en-suite bath. 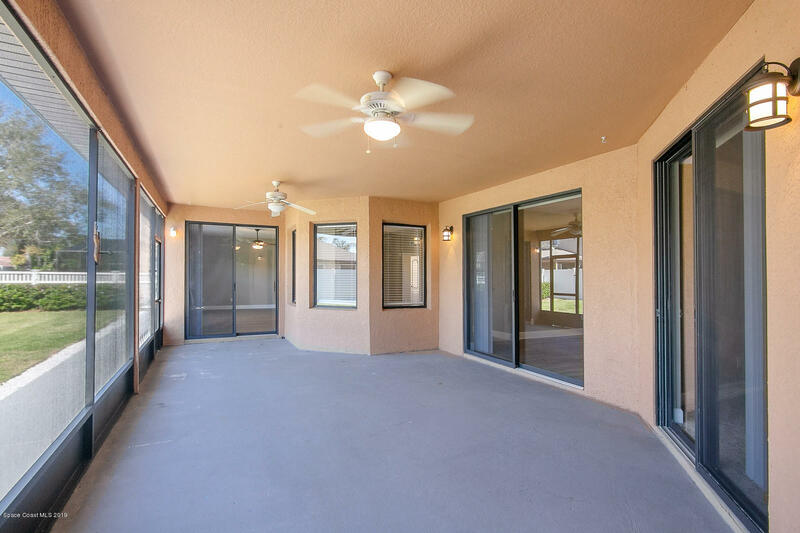 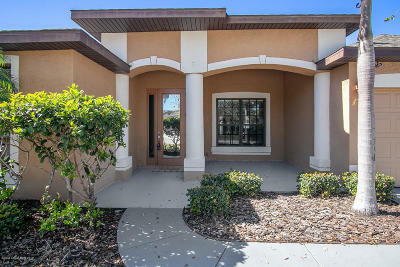 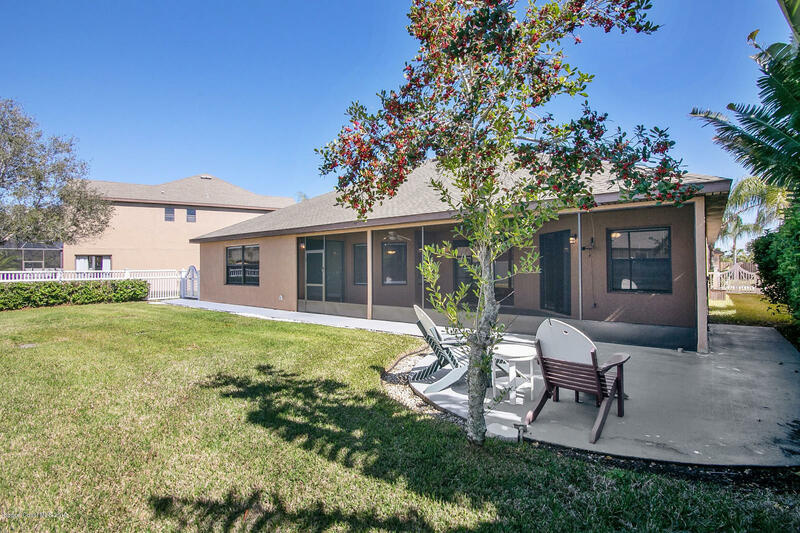 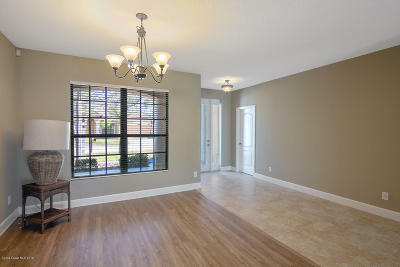 Spacious covered front porch & screened lanai provide sunrise & sunset viewing. 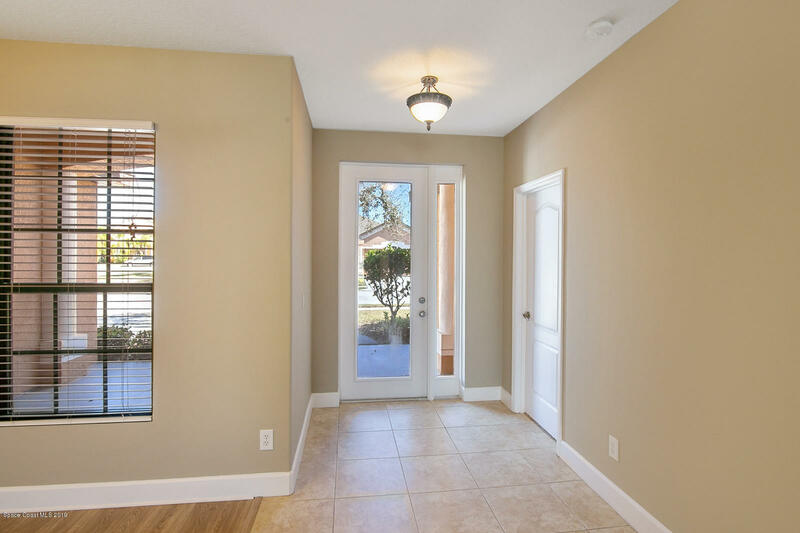 Home is fortified with solid poured concrete walls. 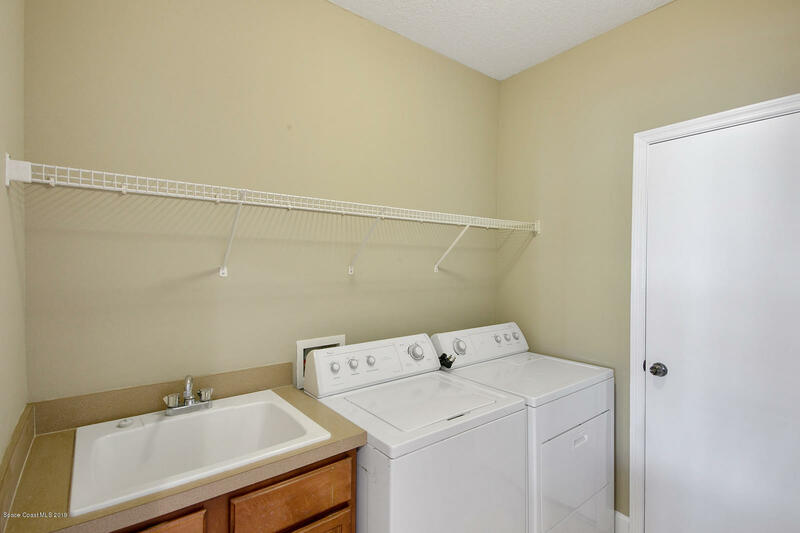 Laundry room with sink and storage. 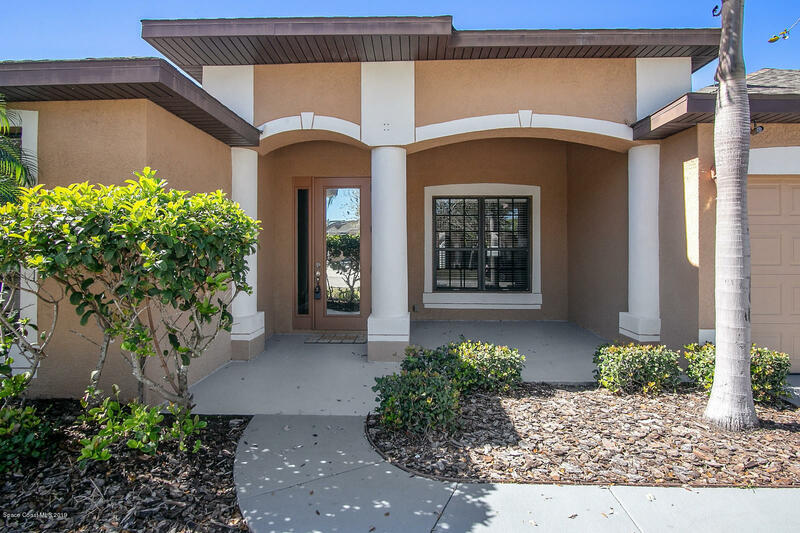 3 car garage parking. 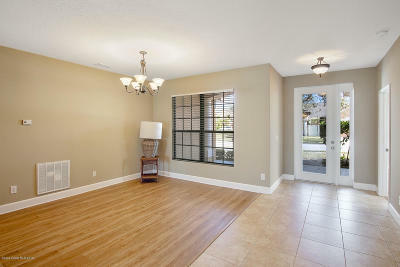 Situated just minutes from the beach and nearby restaurants & shops. 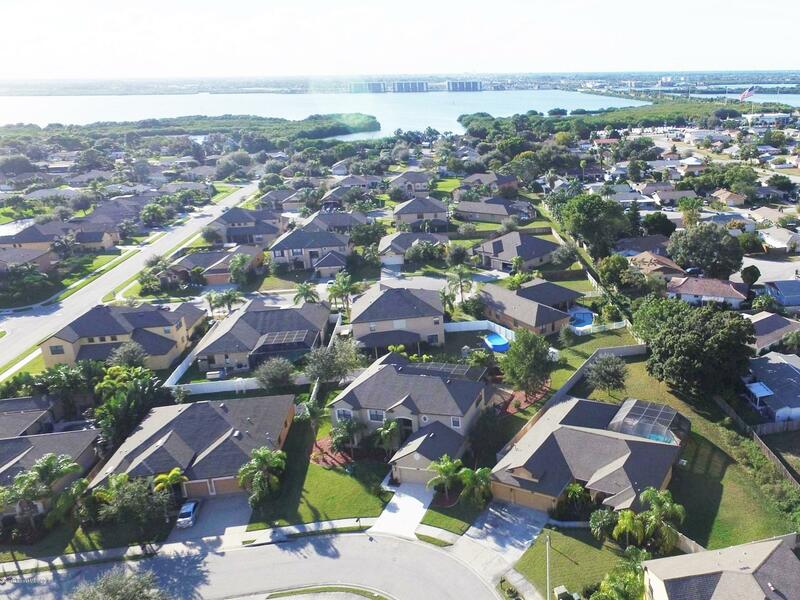 Come experience the tropical island lifestyle!